Superheroes once were as cinematically extinct as cowboys, but today they come in all shapes and sizes. Personally, I prefer the nostalgic "Captain America" to the snarky "Iron Man" movies, but you can find a caped crusader for every taste. ("Thor," for instance, is clearly angling for the heavy-metal market.) With the latest in the genre, "The Wolverine," I've put together a list of my 10 favorite superhero flicks. Apologies for not including 1998's "Blade" or 2004's "Hellboy," but hey -- there's no accounting for taste. Not a superhero movie, you say? 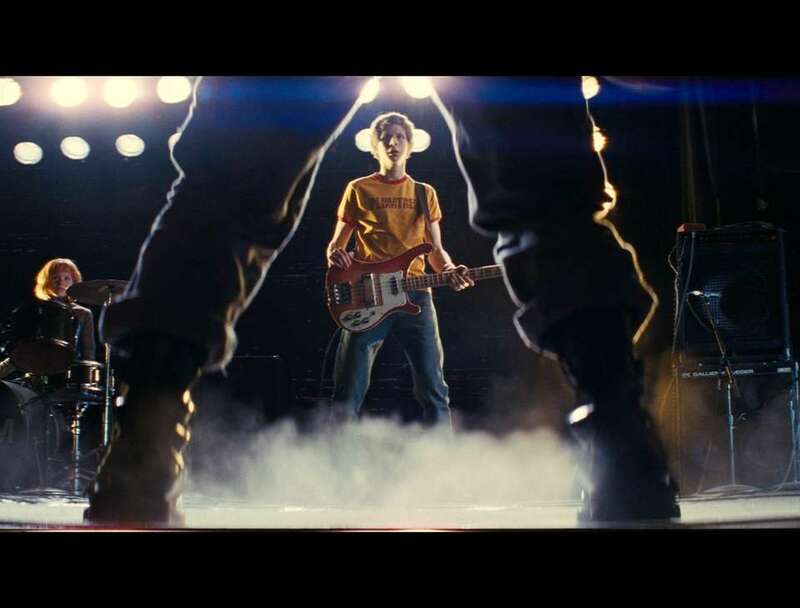 What else do you call a film about a sensitive indie-rocker (Michael Cera) who must vanquish seven outlandishly dressed villains to win the heart of punk-chick Ramona (Mary Elizabeth Winstead)? Directed with breakneck energy by Edgar Wright ("Shaun of the Dead") and starring an A-list alterna-cast (Aubrey Plaza, Kieran Culkin, Jason Schwartzman), it's a fizzy, funny, comic-book-culture treat. This serio-comic film about a skinny teenager (Aaron Taylor-Johnson) who becomes a homespun crime-fighter raised eyebrows for its unsettling mix of humor and violence, not to mention the R-rated language of young Chloë Grace Moretz as Hit-Girl. 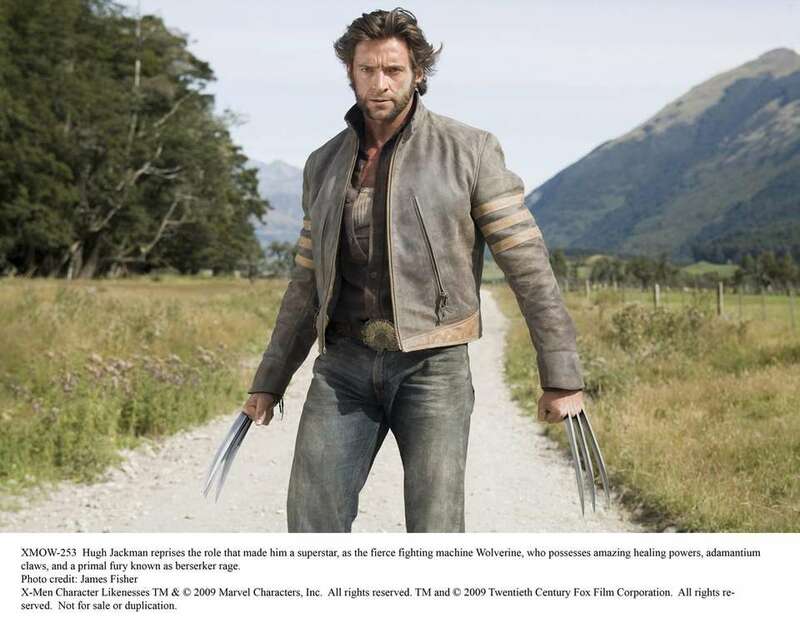 It was all very "meta," but director Matthew Vaughn is now handling real-deal superheroes with his upcoming "X-Men: Days of Future Past." 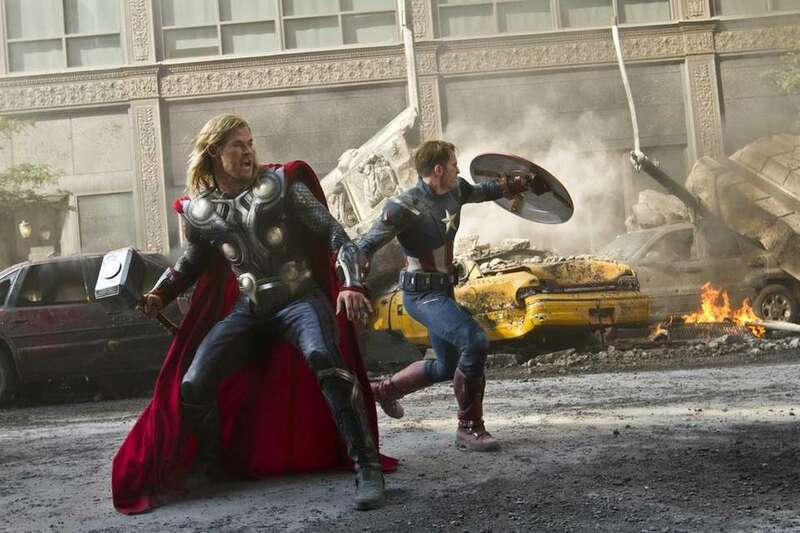 The combined box-office power of Iron Man, Thor, Captain America and The Hulk sometimes made "The Avengers" seem more like a savvy business decision than a movie. Still, it was too much fun to resist, thanks to Joss Whedon's zinger-filled script and zippy direction. Kudos to Mark Ruffalo for turning the Hulk -- a perennial Hollywood dud -- into the film's most intriguing and unnerving character. The guy with the stars-and-stripes outfit can seem a little outdated, but I think that's his best superpower. Chris Evans, earnest and vulnerable as a weakling transformed into a World War II supersoldier, was the perfect choice to lead this golden-hued, romantic throwback from director Joe Wright ("The Rocketeer"). This is the feel-good movie that the angst-ridden "Man of Steel" should have been. Bryan Singer's opening salvo in a hugely popular franchise remains one of the smartest and most inventive superhero movies. 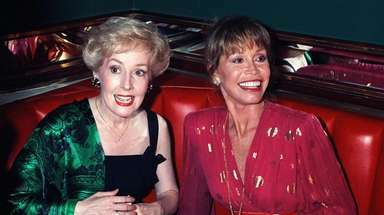 By taking its mutant characters seriously, it brought to the fore all kinds of genre subtexts -- most notably, intolerance and discrimination. It's also the film that gave us Hugh Jackman as Wolverine, the sexiest member of the weasel family ever. 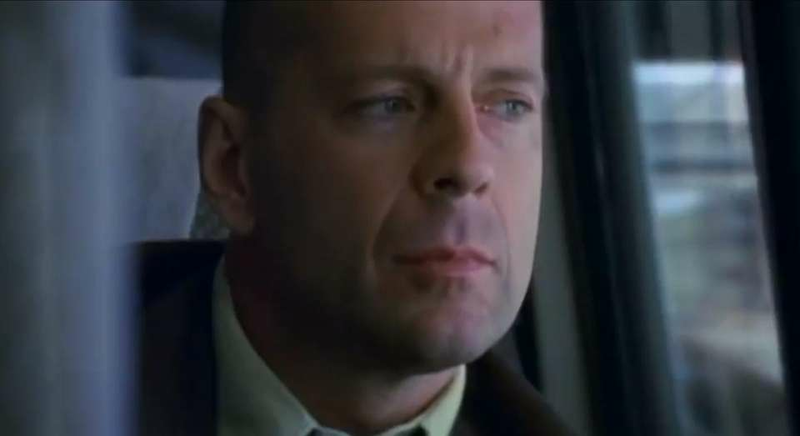 One of the jewels in the tarnished crown of M. Night Shyamalan is this thriller about a humdrum Philadelphia security guard (Bruce Willis) who slowly discovers that he has superpowers and, what's more, a super-nemesis. It's a daringly somber and insightful film, made at a time when caped crusaders were still largely selling popcorn to kids. 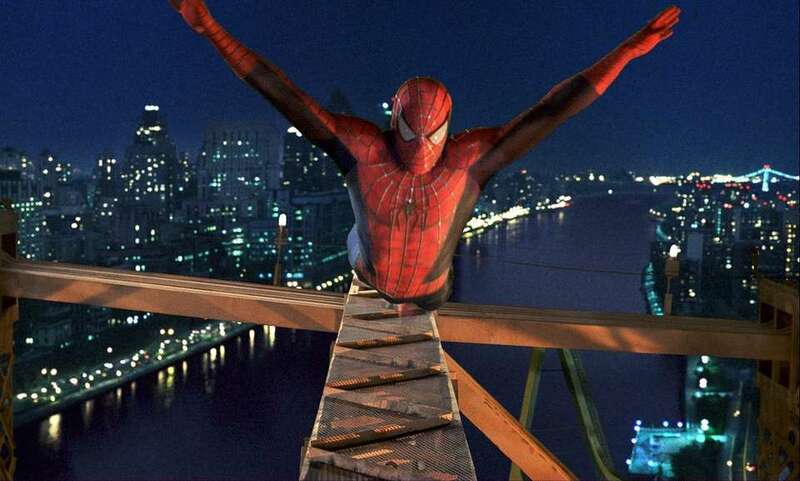 With Tobey Maguire as the amiable Peter Parker and Kirsten Dunst as a fetching Mary Jane Watson, "Spider-Man" is still the best and most endearing of the original Sam Raimi trilogy. The two stars' upside-down kiss has made cinema history, but it's the initial transformation of Parker into Spidey -- revealed in a funny and rousing beat-down of high-school bully Flash Thompson -- that best explains the universal appeal of all superheroes. Critics weren't entirely pleased by this darker, tougher sequel, directed partly by the first film's Richard Donner and partly by Richard Lester (1983's unfunny comedy "Superman III"). What makes the middle film so memorable is General Zod, incarnated by a blood-chilling Terence Stamp in a career-highlight performance. In sci-fi geekdom, "Kneel before Zod!" is out-quoted only by "Use the Force." Photo Credit: TMS & DC Comics Inc.
2. 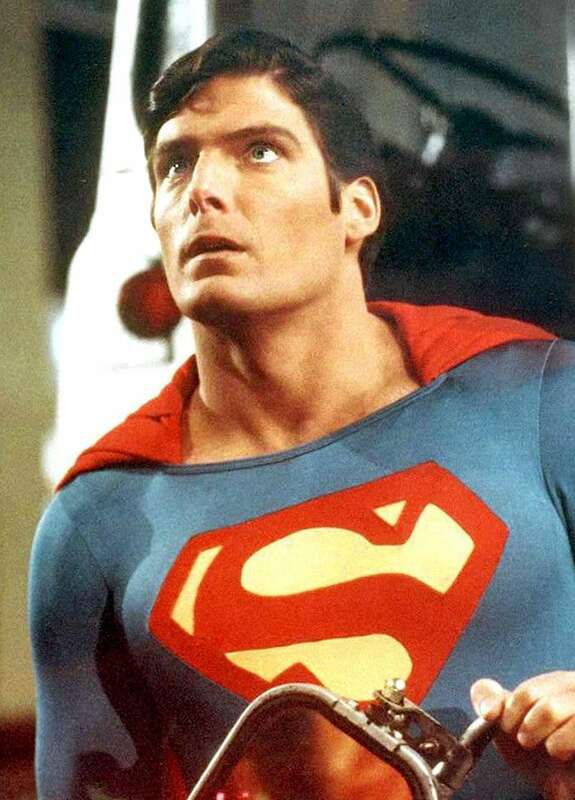 "Superman" (1978): It's essentially the first real superhero film (let's not count 1966's "Batman") and still an irresistable piece of entertainment. The unknown Christopher Reeve seemed like a miracle as the Man of Steel, while Gene Hackman made for a deliciously evil Lex Luthor. 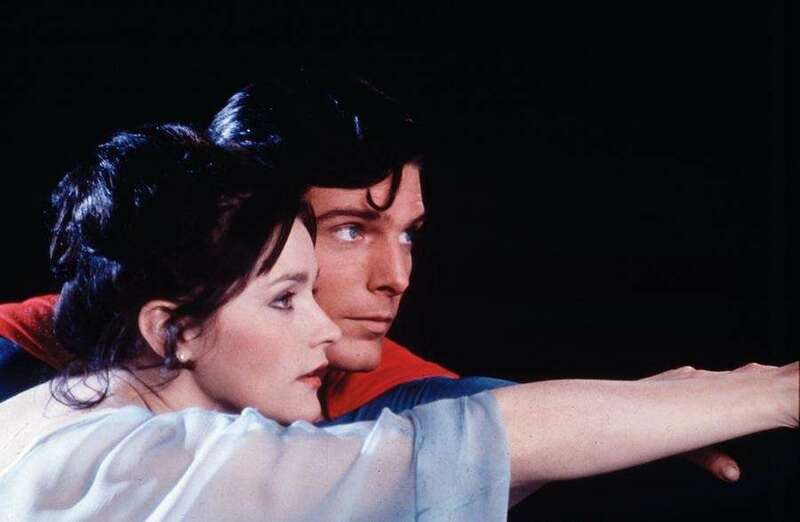 Superman's biggest triumph, of course, was winning over Lois Lane (Margot Kidder). Such romance! They don't make 'em like this anymore. 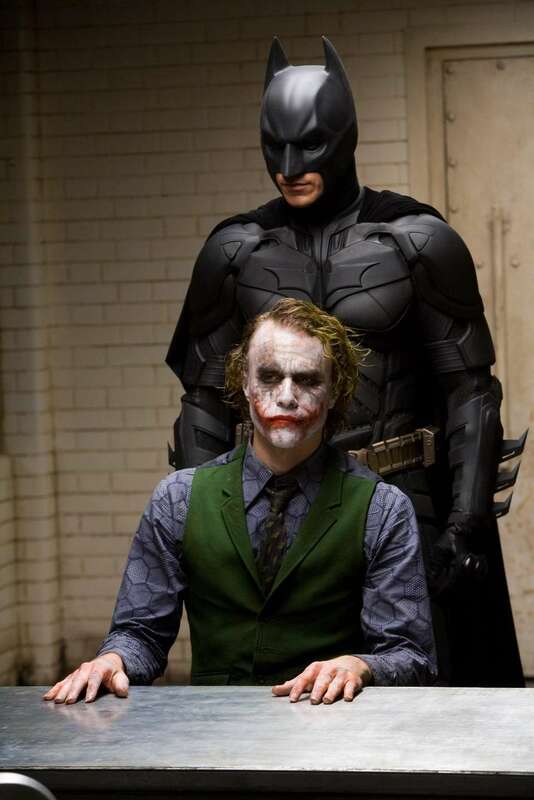 You can blame Christopher Nolan's second Batman film for the current trend of brooding men in tights, but it also raised the bar for superhero films in terms of artistry, complexity and intelligence. Suddenly, comic-book notions like the Bat-Signal and the Batpod were mixing with the chaos and moral horror of the post-9/11 world. Credit goes to Heath Ledger's mind-boggling performance as the Joker, but also to a jarring script full of violent crime, hostages and death. For better and for worse, superheroes have never been the same. TV shows based on comic booksSome of our favorite comic-book adaptations. Vote: Are these superheroes iconic or dull? The best animated films ever madeSee if your favorite made the grade. The 50 biggest box office hits of all timeThe highest-grossing movies, worldwide, of all time.